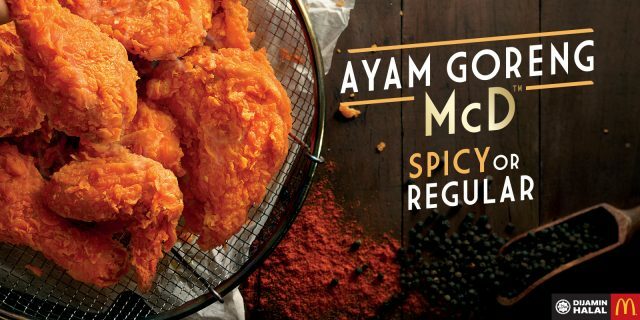 Ayam Goreng McD or McDonald’s spicy fried chicken managed to create a buzz on social media in Malaysia . The humble fried chicken was even out of stock on 3-6 April 2017. Google Trends, a indicator to gauge popular trends through online keyword search, shows a spike in interest from early March 2017. McDonald’s has been serving fried chicken (Ayam Goreng McD) in Malaysia since 1987. But when it comes to the top-of-the-mind for fried chicken, most consumers would think of KFC – Kentucky Fried Chicken. 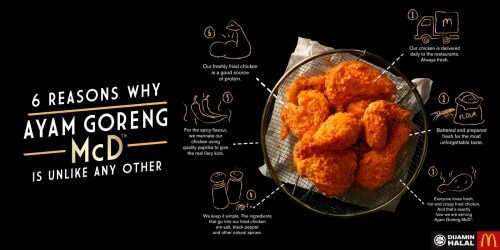 This changed when McDonald’s Malaysia introduced the upgraded version of Ayam Goreng McD in March 2017 with the tagline There’s Nothing Like It. 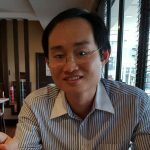 The crunchiness sound of the crispy Ayam Goreng McD and the expression of the eaters especially when the spicy taste finally hits them have done all the talking. 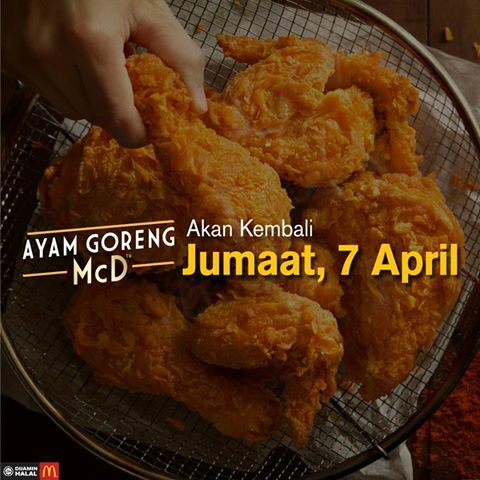 Finally, the success of the Ayam Goreng McD campaign is summed up in the words of McDonald’s Malaysia Managing Director Azmir Jaafar. In the past few weeks, we have seen the love that we all share for our Ayam Goreng McD. 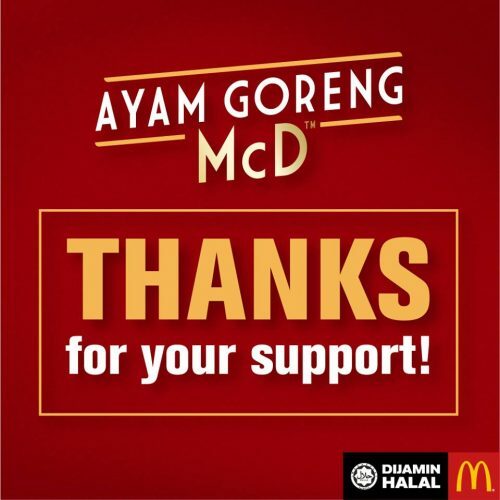 Indeed, the demand for Ayam Goreng McD has been overwhelming and we are truly grateful for the support that Malaysians have shown for this product. One of the reasons why Ayam Goreng McD continues to be a favourite is because our chicken is delivered fresh daily to our restaurants. However, our firm commitment to offering only the freshest product – prepared and served at our quality standards and specifications – has led to the ‘sold-out’ situation you may have encountered at some of our restaurants. We are estimating that our supply will stabilize by early June. In the meantime, the availability of Ayam Goreng McD will differ from restaurant to restaurant, depending on their location and demand. We truly value your feedback and we hear your comments. In the meantime, we kindly ask for your patience and continued support. Thank you and may Ayam Goreng McD always have a special place in your heart. 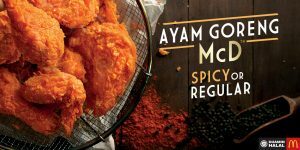 First, it is the unexpected – the upgraded Ayam Goreng McD, which raises consumer’s interest to try how good is the chicken. McDonald’s is not known as the fried chicken expert. Then came hunger marketing to demonstrate how successful the new Ayam Goreng McD flew off the shelf. All these were accentuated by the power of social media. The rest is history.